Free Parking – A Thankyou! 2019 Town Council Elections – All seats are available for re-election if a contested election is called. 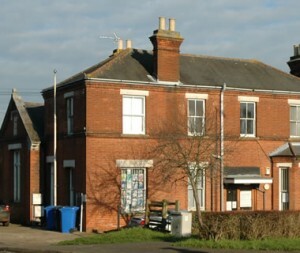 Halesworth Town Council Monthly meetings are held at the Day Centre on London Road on the First Monday (except Bank Holidays) of each month and start at 7pm. Halesworth Town Council Finance & Personnel Monthly meetings are held at the Day Centre, London Road on the Third Monday (normally) of each month and start at 6.30pm unless otherwise noted. © 2019 Halesworth Town Council.